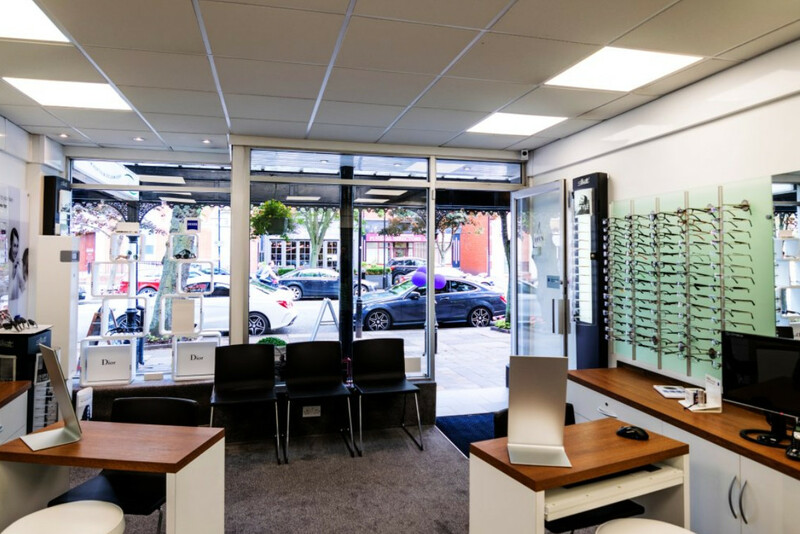 We aim to combine the traditional values of excellent levels of service and good value, with modern, state-of-the-art technology to provide you with the standards of eyecare that you and your eyes deserve. Give us a call to book your family’s eye tests in Birkdale and make sure your eyes are examined by experts today. 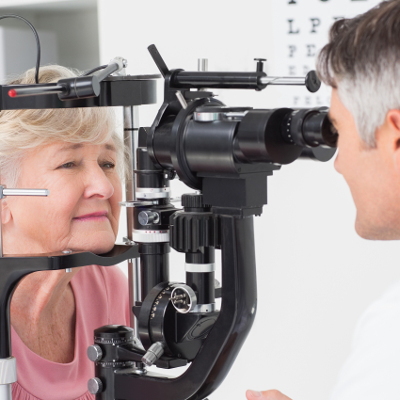 An eye examination is so much more than simply reading letters on a test chart. 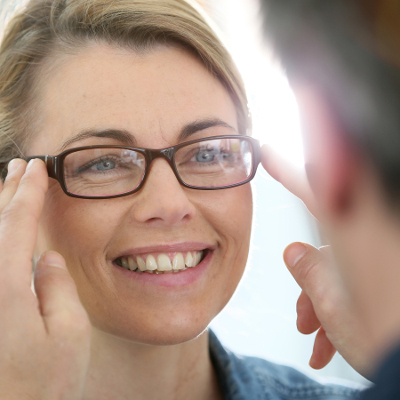 Andrew Willetts Opticians offer a full range of services to look after your eyes and your family's eyes. Why choose Andrew Willetts Opticians ... ? 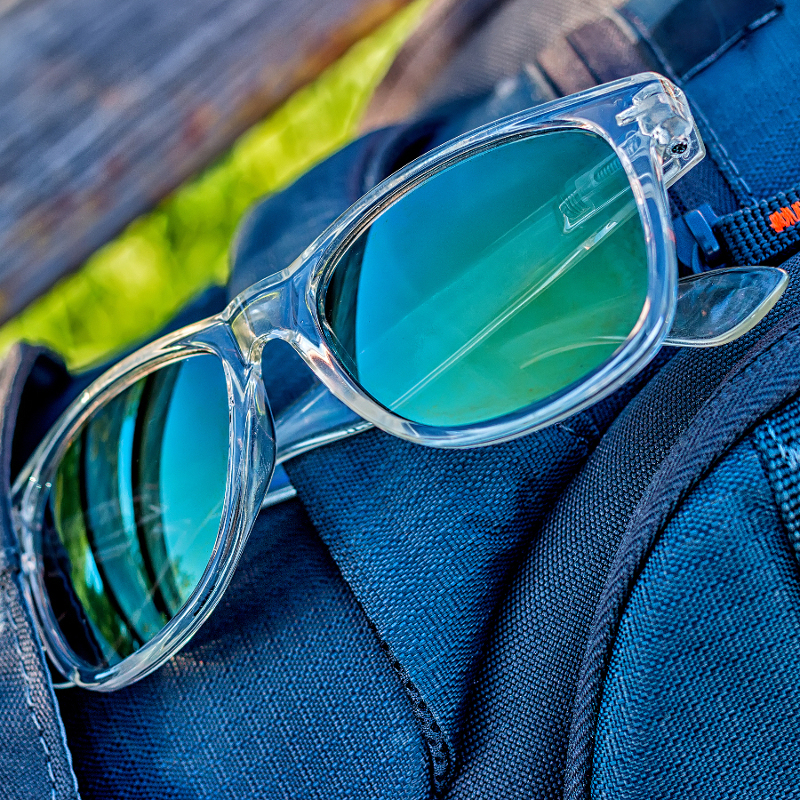 You will be able to see a selection of some of the ranges of designer frames and sunglasses that we stock as well as find useful information about eye health and remedies for simple eye conditions. 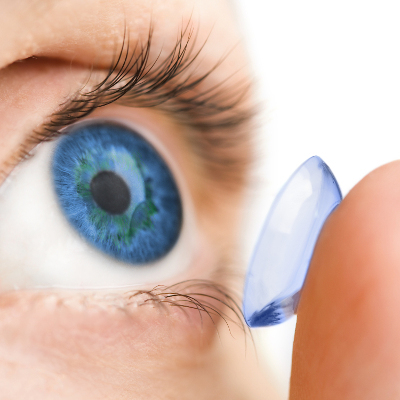 We’ll advise you on contact lenses, whether you want traditional lenses, disposable contact lenses or even lenses for overnight wear. If you require any further information or advice, please do not hesitate to contact us. 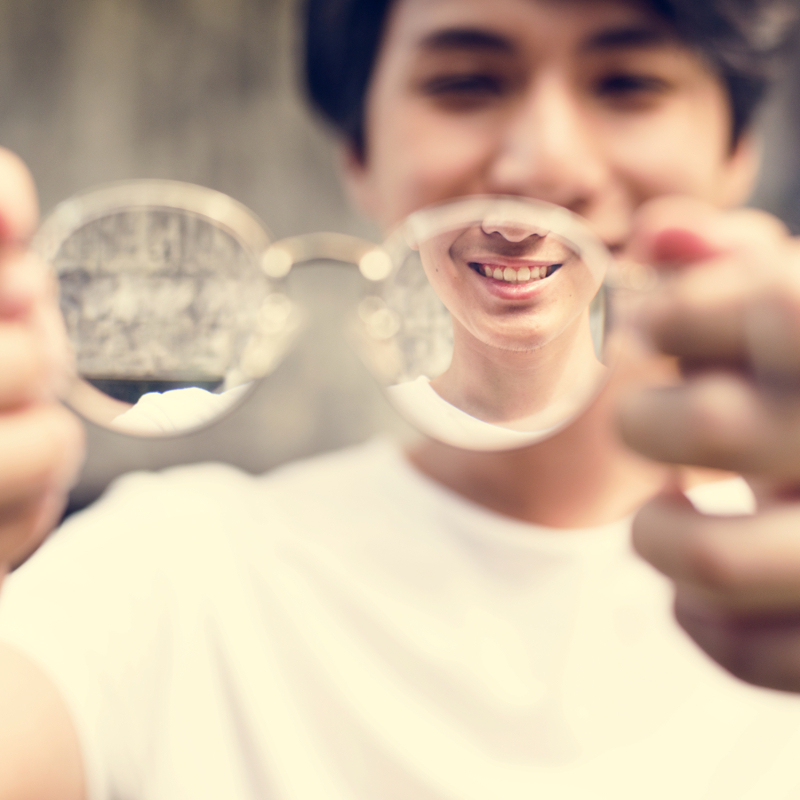 Make an appointment for an eye test today and have your eyes thoroughly examined by an expert who will spot any early signs of disease and who can prescribe the best corrective lenses for your eyesight. Early detection can help protect your eyesight, our handy guide to common eye problems explains symptoms and causes to help in identifying potential issues. 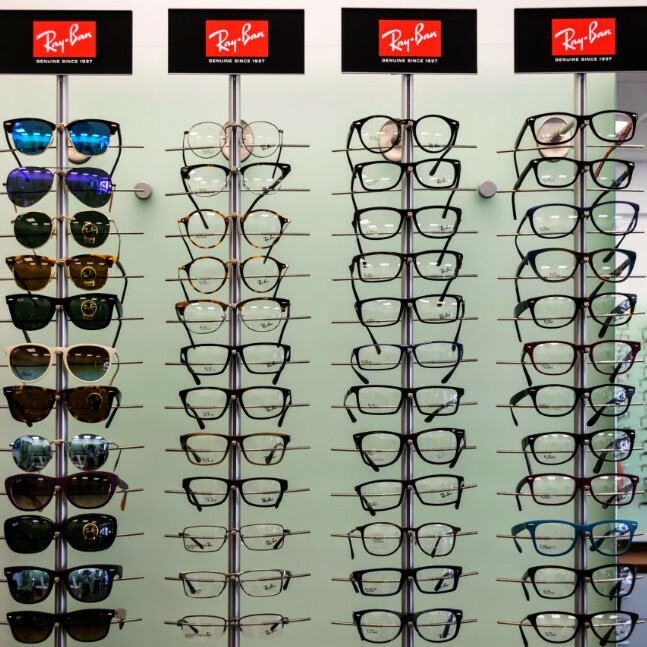 Top brands including Dior, Ray Ban, Polaroid, Hugo Boss. 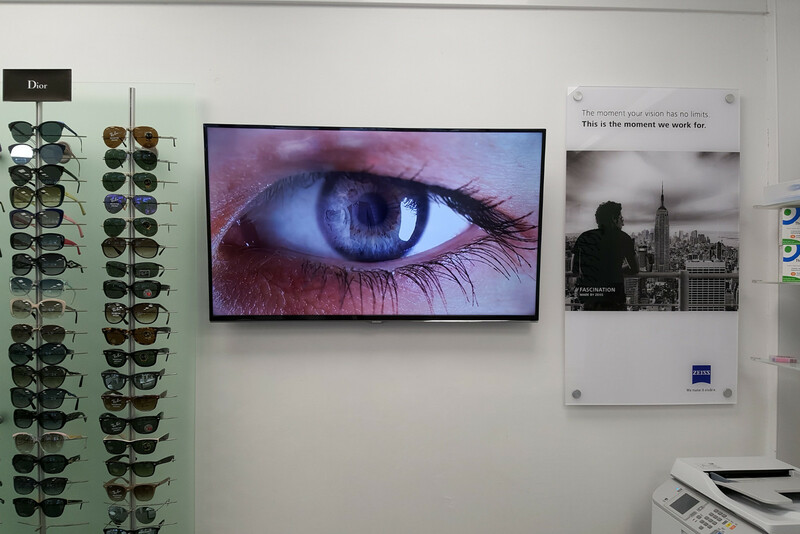 Andrew Willetts Opticians offer lenses from all leading manufacturers in order to ensure you find the right lenses for you. 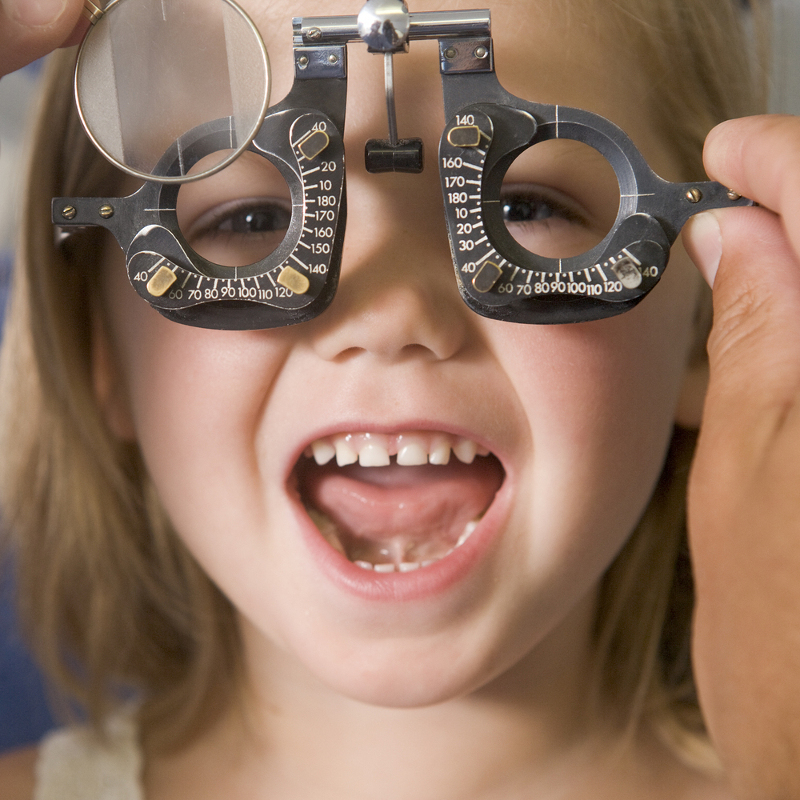 All children should have an eye examination of some sort before the age of 4 years. Click here to find out more.